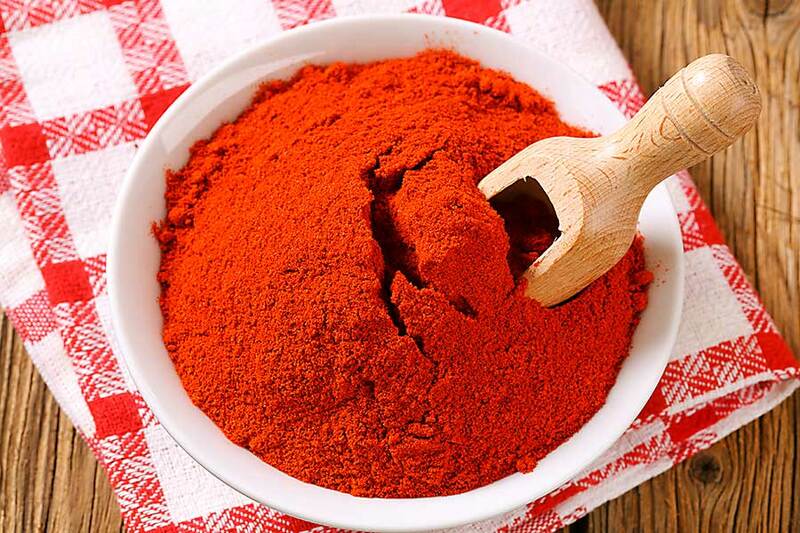 It is ground, smoked Spanish Paprika Pimenton de la Vera is a special variety of dried peppers, coming from the circle of the same name – La Vera, lying in the area of Estramadura. For over four centuries, it has been the product of carefully carried out unchanged processes that allow you to get a unique taste. Piemnoton de la Vera differs from other products primarily by the way it is dried. Peppers are not dried in the sun and wind, but smoked in the late autumn season, in smoke, from oak or holly wood. 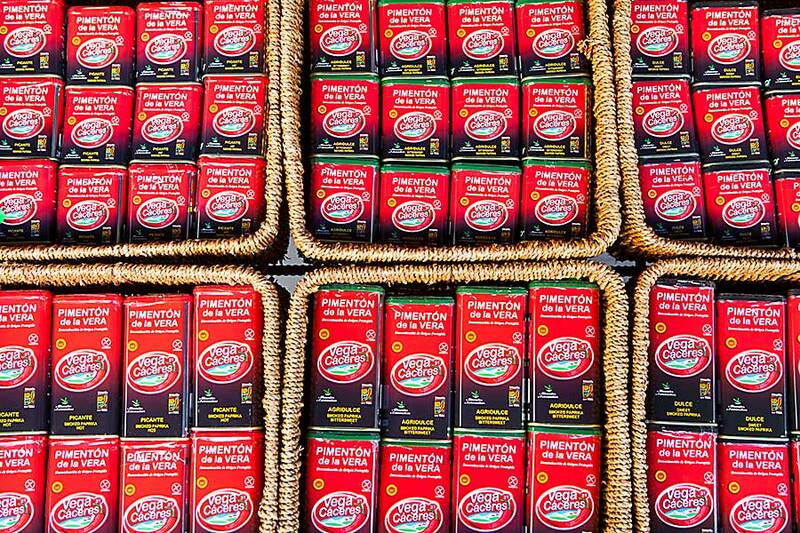 Pimenton distinguishes its unique, intensely smoky aroma and flavour from other pepper spices. The product is available in three different variants: mild, moderate spiciness and spicy. Pepper is characterized by beautiful, saturated red color and small grains that gives the dishes expression. In the kitchen, it is used as an ingredient of various dishes and marinades. It perfectly finishes the taste of meals giving them not only a bit of sharpness, but also a characteristic note, obtained through smoking.